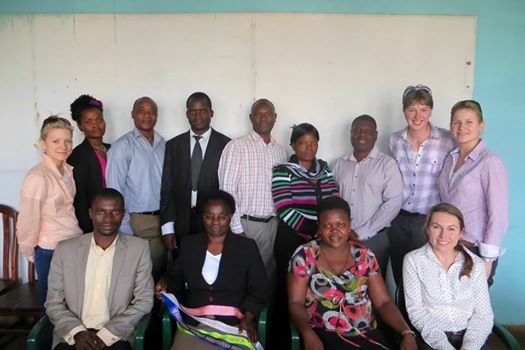 We are hearing great things from our Next Generation delegates who are currently on an NG Mission in Malawi. From purchasing Malawian sausages and dancing with the village women, to sharing and gaining knowledge, we can’t wait to hear more about it when they all arrive home! In the meantime, follow our facebook and twitter pages to keep up to date with the Malawi Mission!